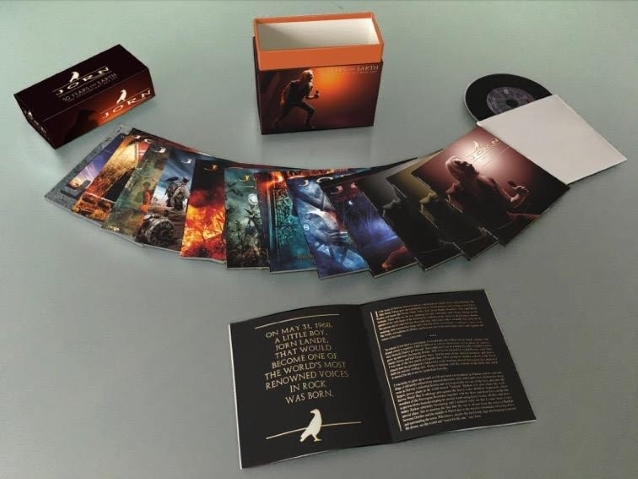 Frontiers Music Srl will celebrate Norwegian singer Jorn Lande‘s 50th birthday with the release of the ultimate JORN box set, “50 Years On Earth – The Anniversary Box Set”, on December 14. Lande was born on May 31, 1968 in the heart of Norway, between massive mountains in a little town called Rjukan. The little blond Viking grew up roaming the forests and mountains and rocking out to Elvis Presley and bands like SWEET, SLADE, JETHRO TULL, DEEP PURPLE, RAINBOW, FREE and BLACK SABBATH. Eventually, he would become one of the world’s most renowned voices in rock and metal. Fifty years later, a celebratory box set — a limited-edition release — celebrating the artistic production of the fine Norwegian singer is prepared with the intent of closing a major chapter of Jorn‘s artistic career and opening up the “second phase” of his musical journey. 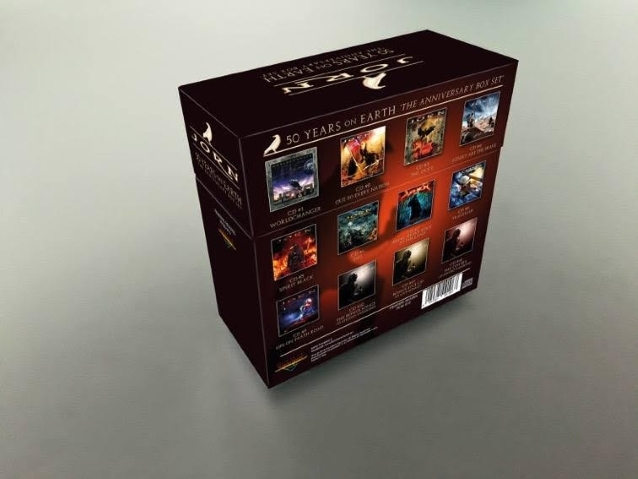 A definitive overview, “50 Years On Earth” is comprised of 12 CDs, including all JORN albums from “Worldchanger” (2001) to “Life On Death Road” (2017). The CD artwork has been recreated in a stunningly visual vinyl replica format. 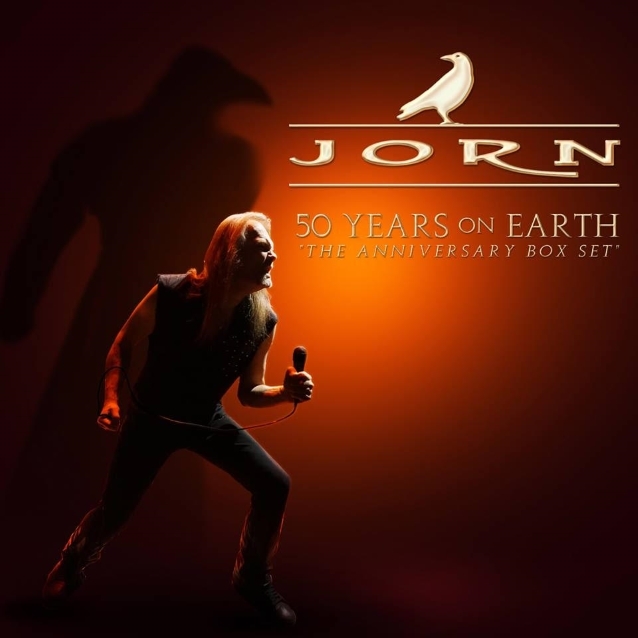 In addition to the studio albums, an exclusive collection of JORN‘s best live tracks taken from his albums “Live In The USA” and “Live In Black” and of his best cover songs are included. Finally, there is a disc which includes 16 rare and bonus tracks, which are going to whet the appetites of the JORN completists.